CBM NA will be participating at the 62nd event of the “Global Public Transport Summit” to be held from 15 to 17 May at the Palais des Congrès de Montréal. At this key event, the international community of public transport operators, including in particular urban transport decision-makers and suppliers in the industry, will be gathering together to focus on the issue of urban transport on an international scale. 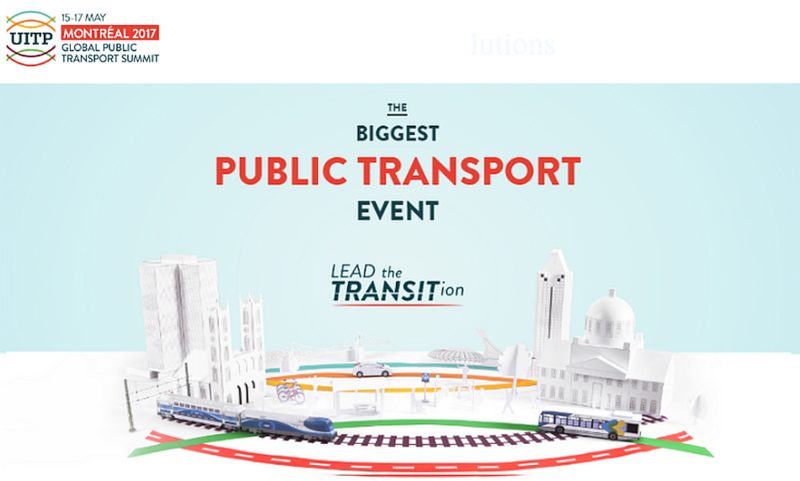 This two-yearly summit co-organised by the UITP (International Union of Public Transport) and the CUTA (Canadian Urban Transit Association), will be combining plenary sessions with a showcasing of public transport and urban transport products, innovations and solutions. Meet our local sales teams at stand 2B175. They are available to present to you our wide range of replacement parts for buses, coaches and trams.